We are your Leading Locksmith in Perth. covering Perth and surrounding suburbs. Leading Locksmiths WA is for you. 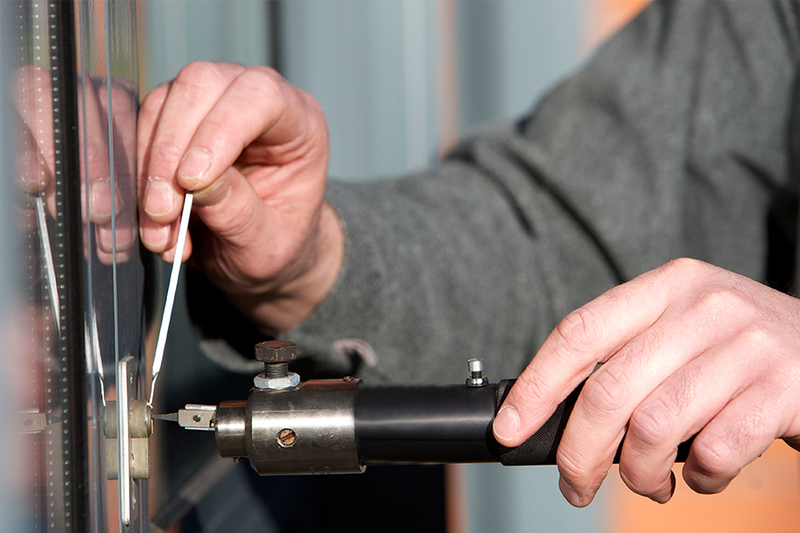 Leading Locksmiths WA is committed to providing you with fast, reliable service at competitive pricing. Securing your Home or Office. Call us today for a free quote. With access to an extensive range of products, Leading Locksmiths are able to provide recommendations and solutions to meet your security requirements. Offering a friendly and prompt service, we’re available 24 hours a day, 7 days a week. We service all suburbs in the Perth metro area, from Yanchep to Mandurah, as well as the eastern and hills areas. All of our locksmiths are fully qualified, licensed and trained in all of the latest security systems and hardware. We use only the highest quality products and the latest tools to make sure you’re getting the best possible locksmith services. Get in Contact with Leading Locksmiths today! Need a qualified Locksmith, with quality workmanship on time and affordable?